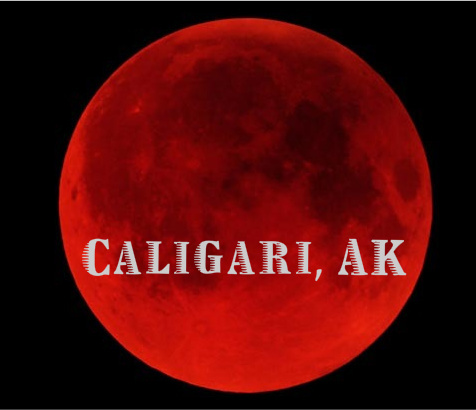 caligari.vtheatre.net -- (new) pages ! Notes for myself before director's notes. Bad day. Tired. Day when you wake up tired. And -- for hours you cannot shake it off. Writing Caligari SHOW. "Writing a show"? The biggest question is WHY -- why Caligari? Besides the formal (artistic) challenges... "Comedy about Horror" -- but how does it speak about the New Dark Ages, when "War on Terror" is possible? As in primitive times: fighting evil, demons, devils. How depressing is the big picture! Where is the place for neo-modernism? Only in ONE's mind, soul? Is it possible, when the billions are living in some kind of Chinese world? The world of no individual. No cosmism, no Theology of Technology, nothing helps on such a day! Write without a thought about readers... I do it for so long. Here is Caligari for you, anatolant!